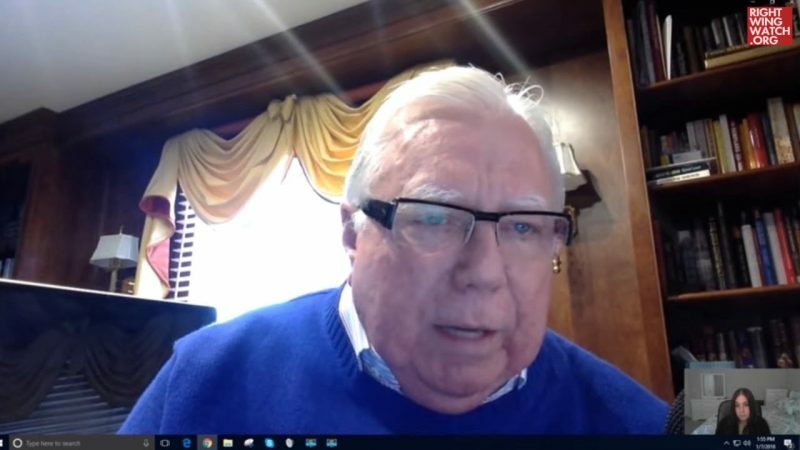 Jerome Corsi, the Washington bureau chief for Alex Jones’ Infowars who has burned hundreds of hours of his life online “decoding” cryptic message-board posts made by an anonymous figure known as “QAnon,” is now claiming that not only has the identity of Q been compromised, but that a Reddit user he suspects to be the “new” Q is a member of an ancient Jewish cult. Serialbrain2 is the screen name of a highly active Reddit user who has authored numerous lengthy posts opining and speculating about various aspects of the “QAnon” conspiracy theory on the Reddit forum board “r/GreatAwakening.” Corsi posted on Twitter that he believed a Q post linking back a Serialbrain2’s post proved that Serialbrain2 was a “new Q” who he believes has replaced the old, and supposedly authentic, Trump administration-connected Q. It worth noting that SerialBrain2 is one of many vocal critics who questioned Corsi’s role in the QAnon conspiracy theory before QAnon followers eventually began souring on Infowars. The user had referred to Corsi’s position among Q fans as “an Infowars covert operation against the Q Movement” meant to contain Q followers and protect Infowars’ market share on conspiracy theories. “Basically, a Kabbalist. Serialbrain2 is a student of the Kabbalah. Kabbalah is part of the esoteric Jewish faith going back centuries and it has a very–it’s occult, which as a Christian I’m aware that there’s good and bad occultists, but my antennae go up,” Corsi said.